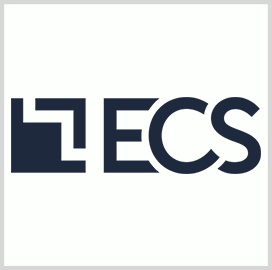 Joel Angeles, former chief architect of the U.S. Navy‘s Public Safety Network, has been appointed vice president of network engineering at ECS. 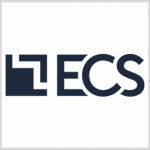 The more than two-decade network and systems engineering veteran will lead a team that works to help government and enterprise clients design, engineer and implement network infrastructure and security platforms, ECS said Tuesday. Angeles has managed public safety communications at the Navy over the past decade and he will oversee the Fairfax, Va.-based company’s support work on the service’s PSNet in his new position. “Joel’s insight and leadership are critical to our strategy for building our network engineering practice and serving customers,” said George Wilson, president at ECS and a 2018 Wash100 recipient.